What is "For The Love Of Judy" and this Summer Camp? After 4 Broadway shows and Lincoln Center's Avery Fisher Hall on New Years Eve, saying I'm rejuvenated is an understatement! I reunited with old friends whom I have not seen for years. We picked up right where we left off. I did a little business with pleasure always looking out for Big City Broadway! The BCB clan of working professionals is growing and I am blessed by the support of my friends who are willing to help mentor and inspire students! We made real connections for young aspiring artists. Offering them contacts to have the ability of flexible jobs while pounding the pavement or going to school and countless introductions to working actors and actresses earning a living in show business. As any business professional will tell you, "it's who you know". Being smart and talented is a given, being prepared for an audition is a must but knowing the right contacts and having an organized professional outlook will seal your deal. - Phantom of course my dear friend Mr. 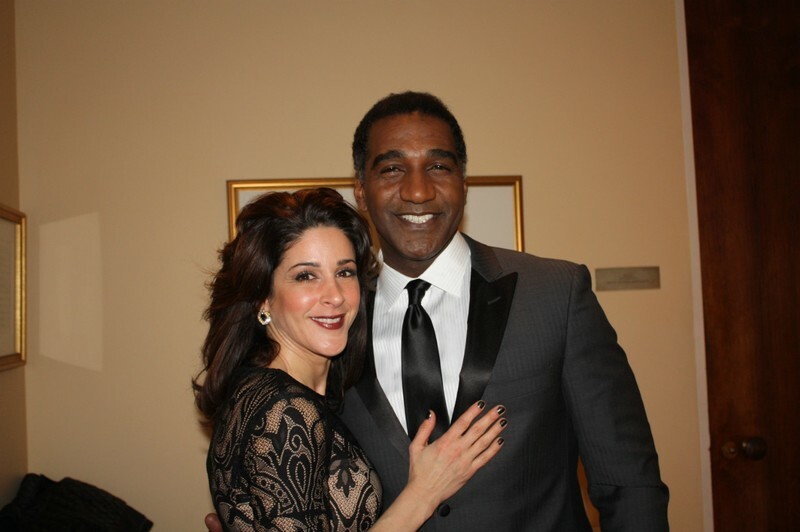 Norm Lewis is finishing his run. The show was in terrific shape if you haven't seen it in a while! -Beautiful was tip top tight! If you like Carol King tunes you will be singing the whole show. -A Gentleman's Guide was classic and clever. I, of course, enjoyed the legit vocals and the many wonderful comedic characters of Jefferson Mays! The big take away was reminding me of the excellence we have here in the states. New York is simply the best in food, entertainment, and shopping. The department stores were so well laid out and done up I forgot how high the bar is in that town. The performances were perfection and the New York Philharmonic was superb! I will not wait long before I go back! 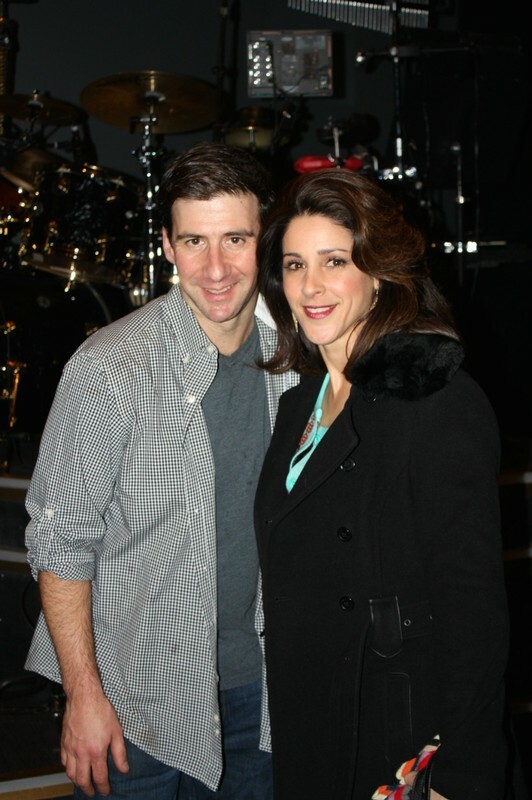 David and I on stage at the Nederlander Theatre! Norm and I back stage at Lincoln Center Avery Fisher Hall. I got to meet Dianne Reeves she is fantastic!